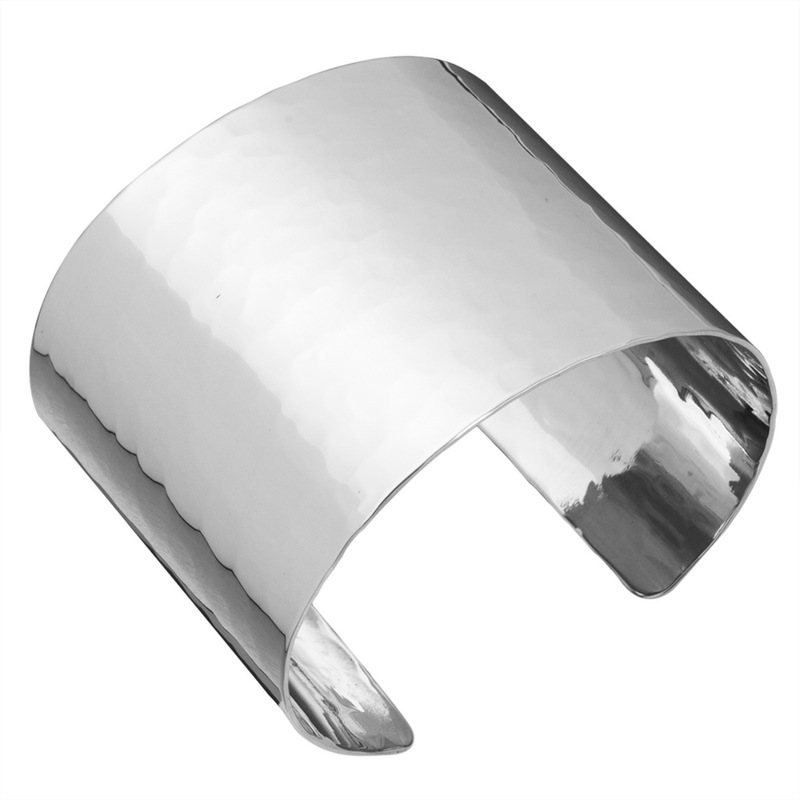 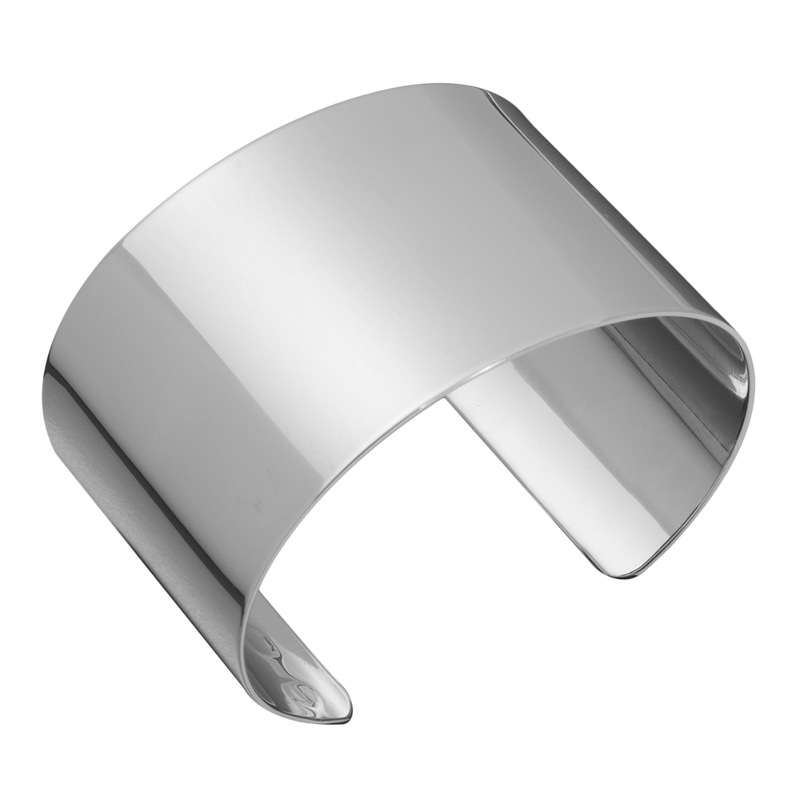 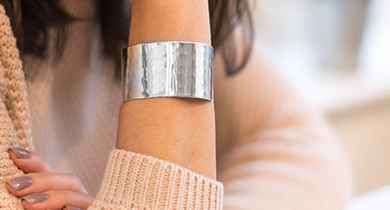 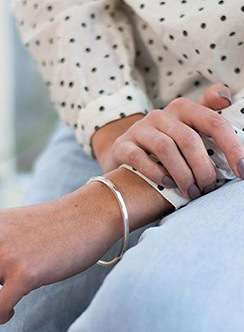 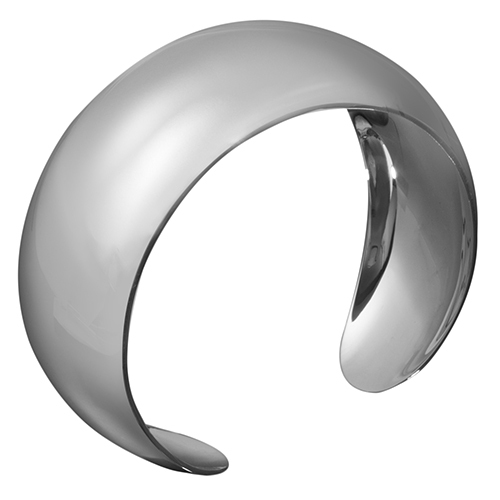 Solid sterling silver cuffs, bold and beautiful, our collection of silver cuffs come in a selection of widths, sizes and in a plain or a hammered finish. 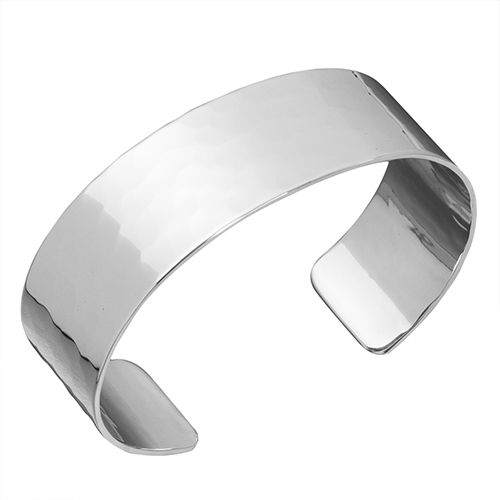 Each cuff can be shaped to fit any ladies wrist and can be engraved with a name, initials, special date or a message hidden on the inside. 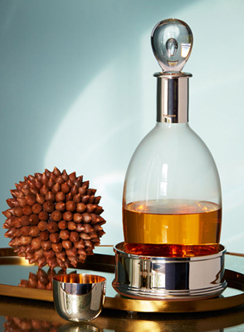 Hallmarked in London and delivered in a grey Hersey & Son Silversmiths gift box with a care card and silver cleaning cloth. 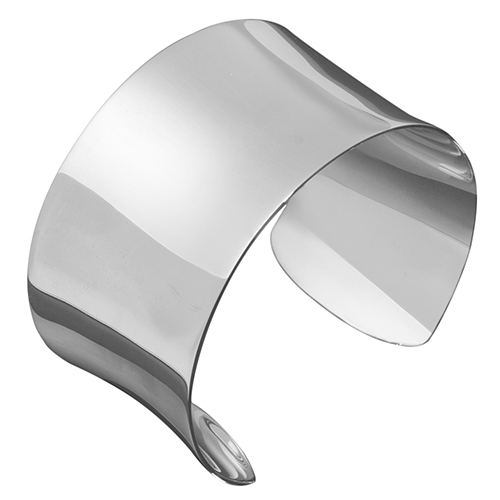 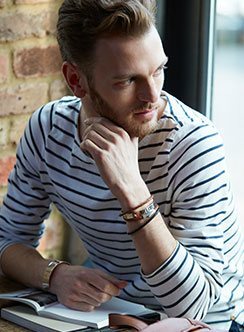 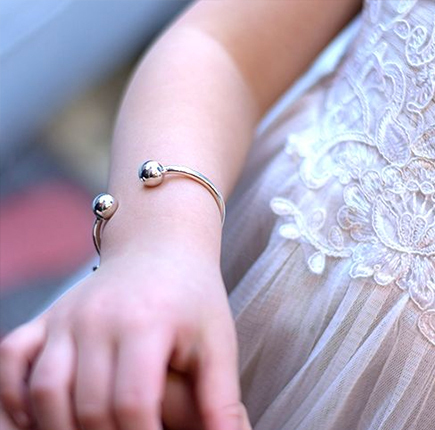 If you have any questions regarding a cuff bracelet or would like assistance with your order, do not hesitate to contact us on 01932 225 989.